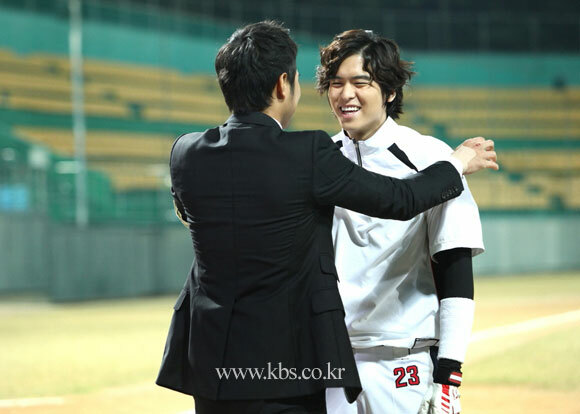 In order to support the living of the family, Young Kwang has to put away the life as baseball player. He kneels down in front of Jae In to apologize to her for not been able to play baseball anymore. Meanwhile, In Woo falls in the the crisis of retirement from baseball under the forceful request of Seo Jae Myung, where a rumor has been circulating in newspaper about his retirement. 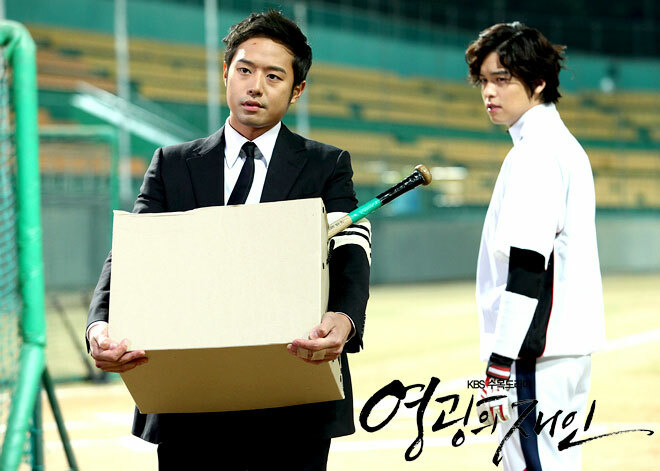 Young Kwang and In Woo have a brawl in the baseball stadium when Young Kwang is packing his things to leave. 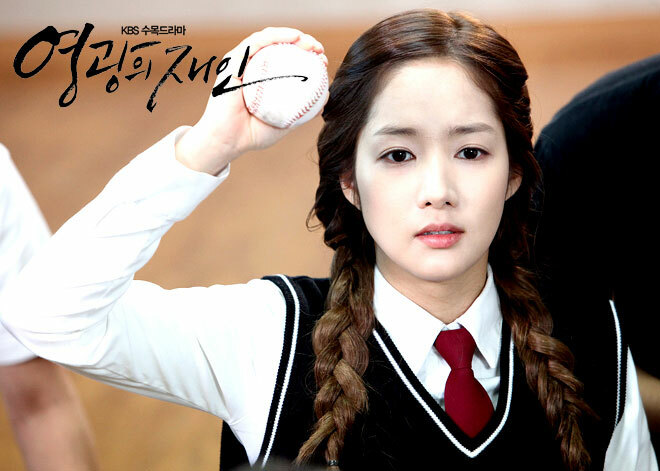 At this junction when both of them has no choice but to give up on baseball, Cha Hong Joo appears and gives them the mysterious application forms to join the company. On the other hand, Jae In who no longer able to endure the friction with the head nurse throws in her resignation letter to the hospital. She moves in to the house of Young Kwang, and officially starts to live together with the family of Young Kwang. Young Kwang attempts to borrow money himself to repay Jae In, but nobody trusts him. Young Kwang starts to find job and send resume, but most of the jobs require university degree as qualification while Young Kwang only studied until high school, so he is instantly rejected. Jae In also starts to look for a job, but when interviewers ask head nurse how is Jae In, head nurse tells them Jae In is bad, and hence Jae in is rejected. Young Kwang has no choice but to accept the invitation of Cha Hong Joo. In Woo wants his father to delay his retirement is he passes the test to join the company, but his father says In Woo is useless on this world if In Woo thinks he can’t manage the company, and throws the desk lamp towards him. In Chul intercepts the desk lamp, injuring himself. In Chul who is tracking the whereabouts of Jae In, gradually gets closer and closer to Jae In, who has managed to find a job at restaurant as waitress. Jae In gets lost when going back home after works, and Young Kwang rushes to find her after been told over the phone. However, guys under leadership of In Chul kidnaps Jae In and Jae In is brought to a underground garage. Jae In attempts to escape herself but is caught by In Chul.